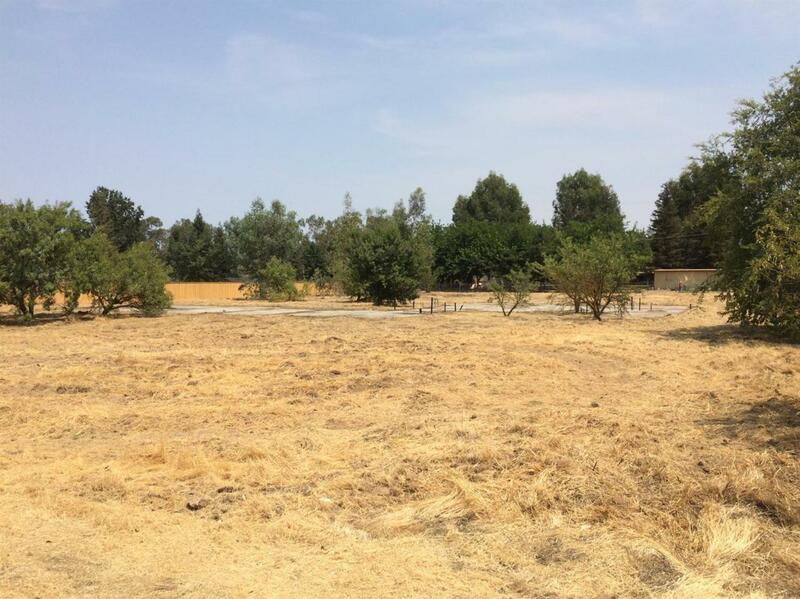 Large 1 Acre residential lot near Avenue 12 in Madera Ranchos! A blank slate to build your forever home. Come view this unique property today! Listing provided courtesy of Andrew Peters of Landmark Properties.